Such a truly connected experience with seemingly everyone in the theater. 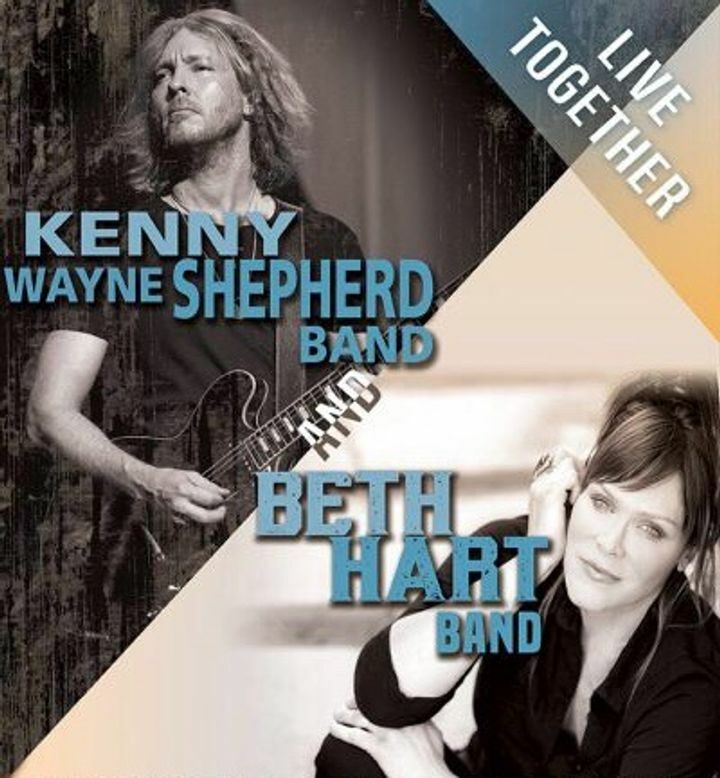 Beth could stand on her own as a headliner then couple her with KWS Band could have played all night. Looking forward to the next time and album releases. Absolutamente maravilloso. Beth es una fuerza de la naturaleza. Estuvo emotiva, cercana y con una fuerza abrumadora. Su voz es pura musicalidad. El teatro estaba entregado y el sitio es precioso. Beth Hart has been called by many, the “new” Janis Joplin; similarities, yes, and complimentary, of course, but Beth is so much more than that. She’s that rare performer that puts both heart and soul into every song she sings. And, that voice. Many times last night at the House of Blues, Houston, she belted out lyrics without a microphone. She is truly an American treasure. The best female vocalist out there. Period. Thanks.